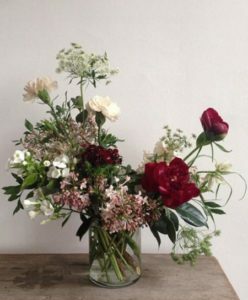 Cornell Florist is an independently owned floral studio in Hyde Park that is inspired by art and nature. They use locally sourced ingredients whenever possible and offer a wide variety of unusual plants. Their storefront also sells artisan ceramics, textiles, jewelry and other interesting, handmade objects of beauty. Open since 1939, Cornell seeks out the best flowers and foliage of the season and are always on the look-out for dynamic colors and textures. The natural world inspires them and surfaces in their work as rambling shapes, contrasting textures and unlikely ingredients. 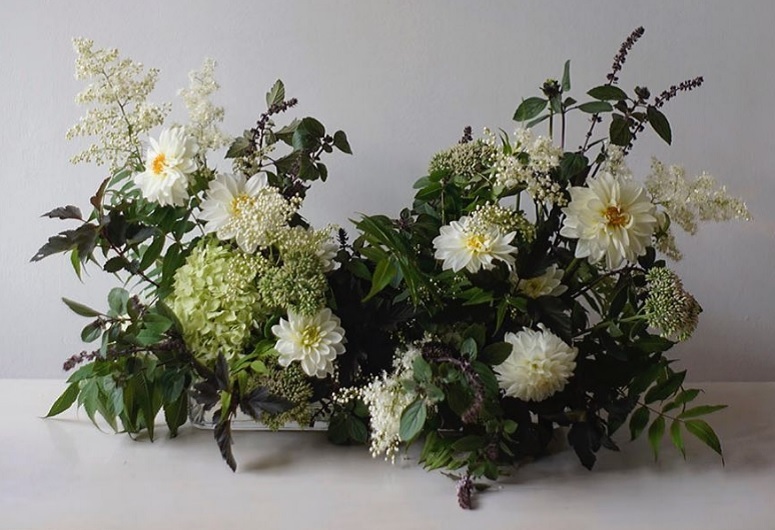 Shop with the floral designers of Cornell Florist at the Chicago Artisan Market at Morgan Manufacturing (401 N. Morgan St., Chicago) on Sunday, December 2, 2018 (10am-4pm) along with 100+ of Chicago’s finest artisans in food, fashion, home goods + art. Take a wreath making class & bring one home for the holidays. For the upcoming holiday season, Cornell Florist is the place to go for wreaths and holiday foliage as well as an assortment of unique gifts. 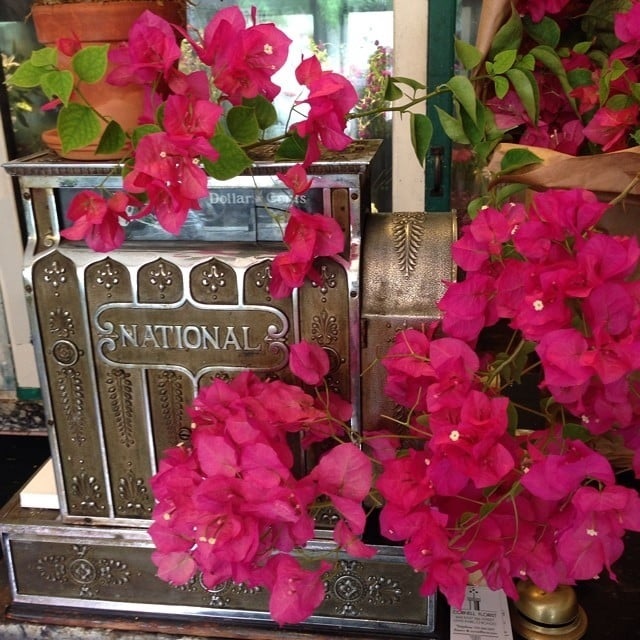 Locally and independently, owned Cornell Florist has been in its current location since 1939, as evidenced by an original hardwood cooler and 1910’s cash register. They stock a rotating variety of unusual plants as well as a selection of handmade goods from around the world, including ceramics by Cécile Daladier, Nancy Kwon of Kkokkodek and Jennefer Hoffman, as well as artist books by Johanna Tagada. When the prior owners retired, Cornell Florist was purchased in 2013 by neighboring business owners, Amanda El-Khoury, Steven Lucy and Lindsay Levita of Open Produce neighborhood market (1635 E. 55th St. at 55th St. & Cornell), to maintain a long tradition of having an independently owned neighborhood florist in Hyde Park. Stop in for a bouquet or call ahead for more elaborate arrangements. They are available for weddings, events and weekly and monthly subscriptions. 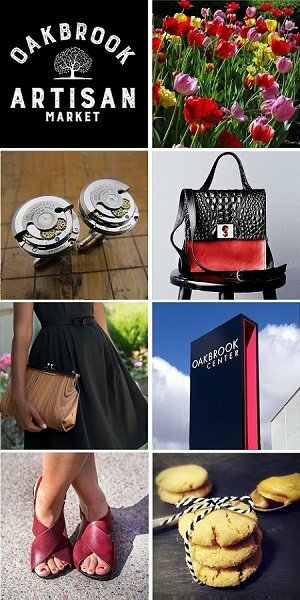 You can visit the shop Tuesday through Saturday from 10am until 6:30pm. They are closed on Sunday and Monday.